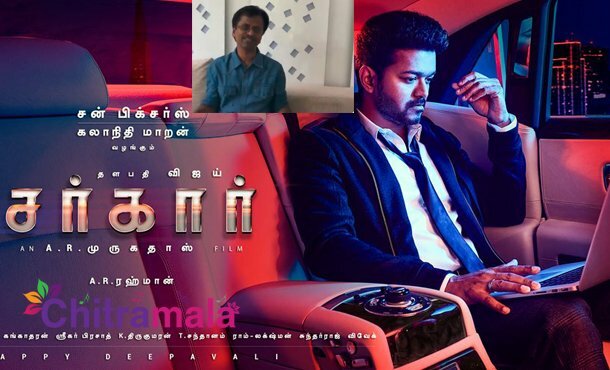 Ace director AR Murugadoss and Vijay teamed up together for the third time after two blockbusters ‘Thupakki’ and ‘Kaththi’, and are coming up as ‘Sarkar’. 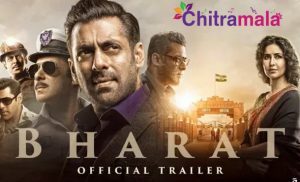 Touted to be a political thriller, the movie is expected to recreate the same magic and rake huge numbers. Recently, the makers of the film got a huge shock. Writer and Assistant director Varun Rajendran made some sensational comments on the movie unit. He alleged that the story of ‘Sarkar’ has a great resemblance with his writing titled ‘Sengol’. He even filed a petition with the Madras High Court, saying that the makers should give remuneration and credits for the film. It seems like director AR Murugadoss and producer Kalanidhi Maran of Sun Pictures compromised with Varun. If the buzz is to be believed, the makers accepted to give credits to him for the story and also paid 30 lakhs for the writer. ‘Sarkar’ features Keerthy Suresh and Varalaxmi Sarathkumar as the female leads. The movie is gearing up for a grand release on November 6 on the occasion of Diwali.